Vinyl windows provide the best quality at lowest prices. Also known as uPVC, vinyl profile designs today easily achieve some of the best insulation values. Vinyl is a modern low maintenance material, requires little care in contrast to wood windows and is available in popular RAL colors. Whether new or replacement windows, fixed or casement, you can configure the exact size, shape and look that fits your project. Learn more below. 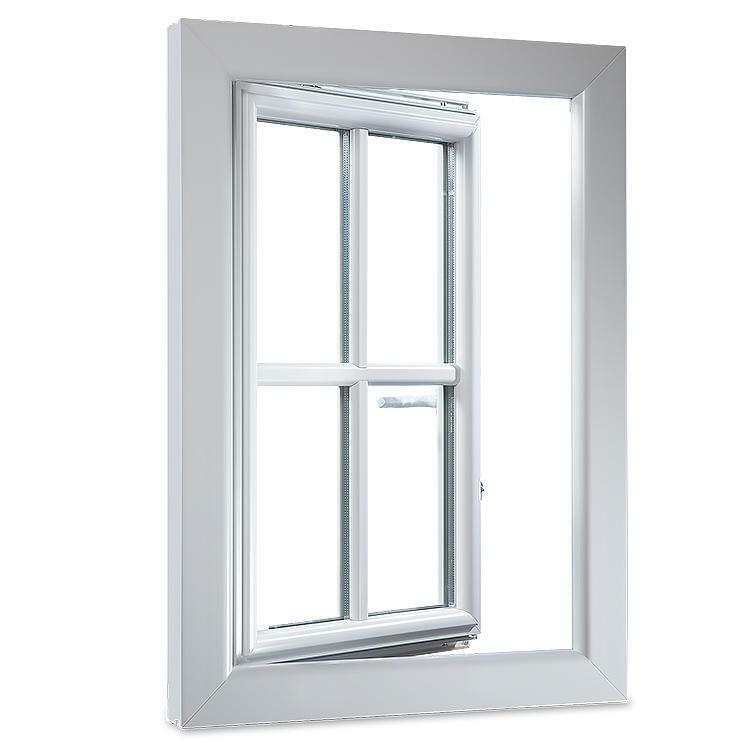 Windows today still serve the same purposes as in the past such as providing light, views, ventilation, security, noise reduction and insulation. Luckily, today's technology means you can easily configure the exact combination of features required at low cost. 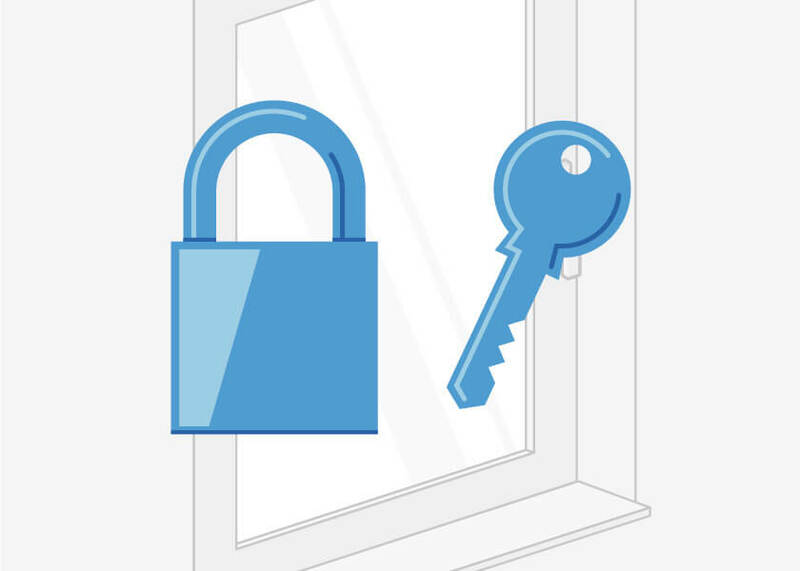 Features of double and triple glazing include security glass, sound proofing and insulation. Moreover, vinyl replacement windows can easily pay for themselves by reducing monthly utility costs. While white may be the classic vinyl window color, your choice doesn't stop there. 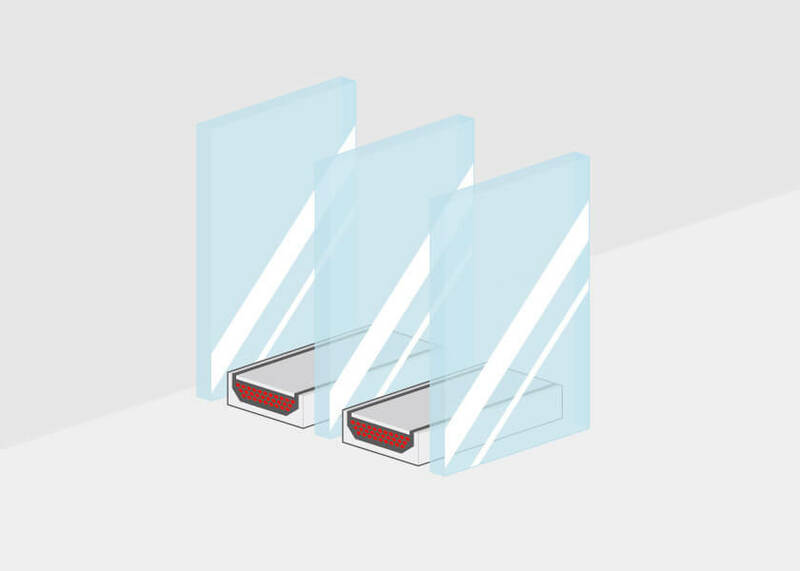 We have an amazing range of color options, including the complete RAL range as well as a selection of decorative foils..
Three different types of window bars (or grilles) are available including traditional glass separating bars, Vienna style and Helima style. More information can be found at the following link. 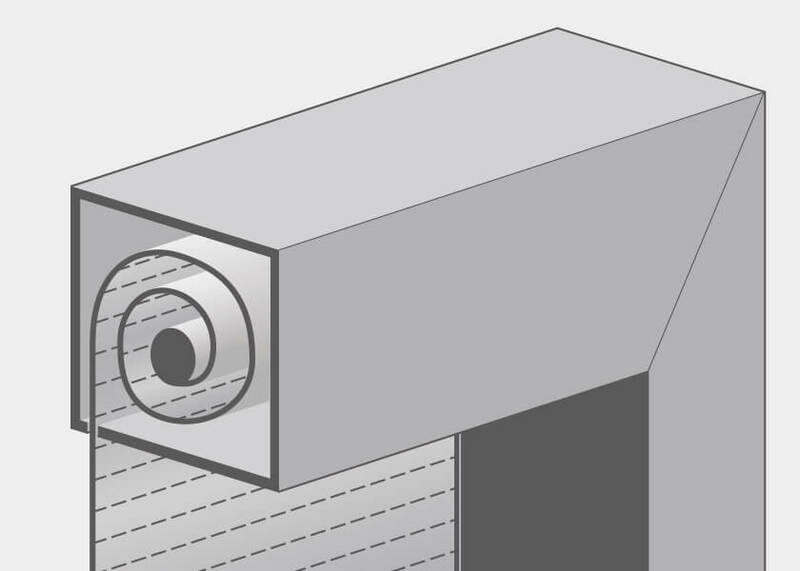 We have detailed technical drawings and profile cross-sections of all our products and accessories to give you a clear picture of the dimensions, shape and construction details of all our products. Thermal insulation is one of the most important functions of any window. A list of the Uw-values for each of our profiles can be found at the link below. 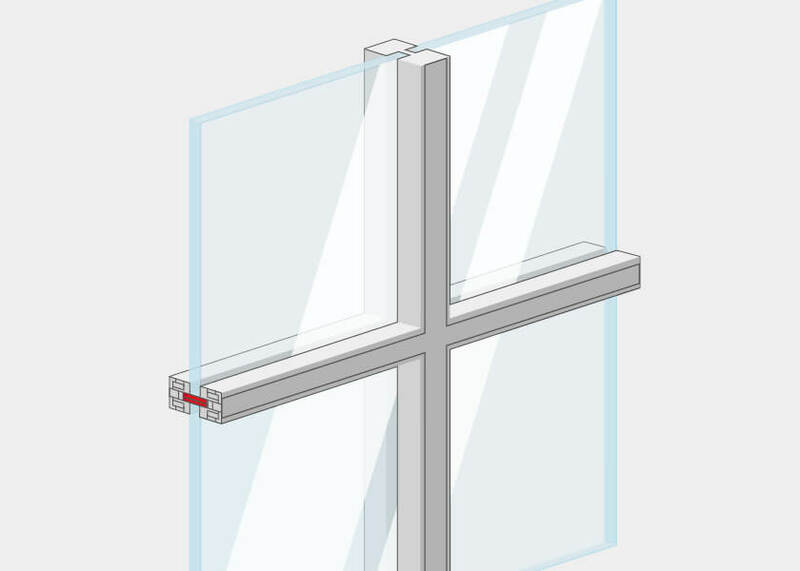 We offer a range of features for all profile types and vinyl window styles for both replacement and new construction. 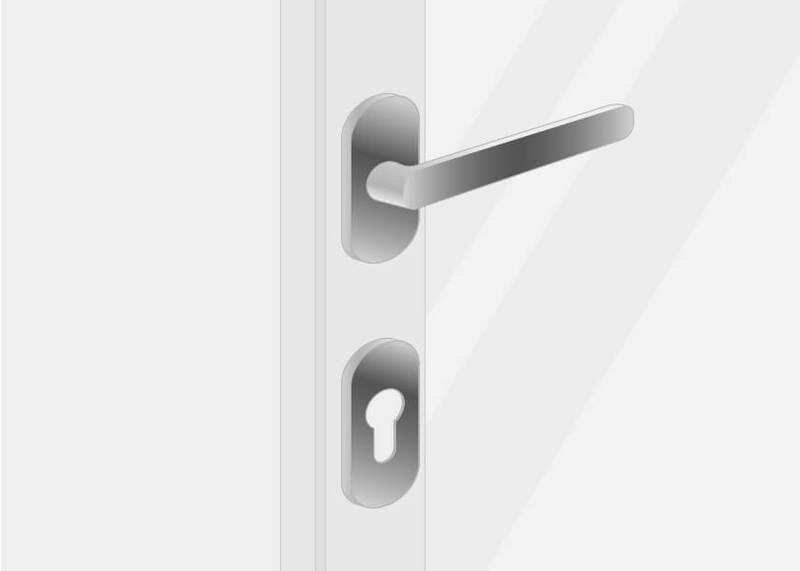 While glazing plays the largest role in noise reduction, insulation and security, you shouldn't overlook hardware and fittings, particularly regarding security. 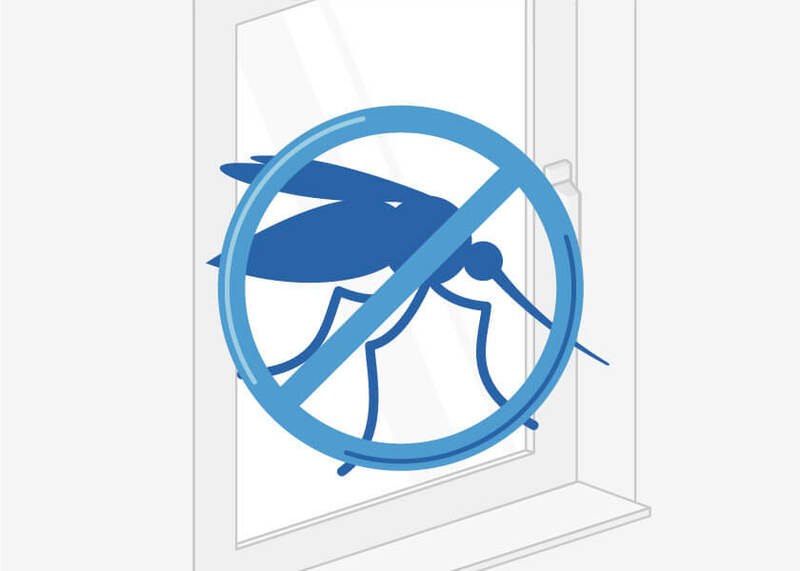 Last but not least, there are handles, shutters and bug screens to consider. 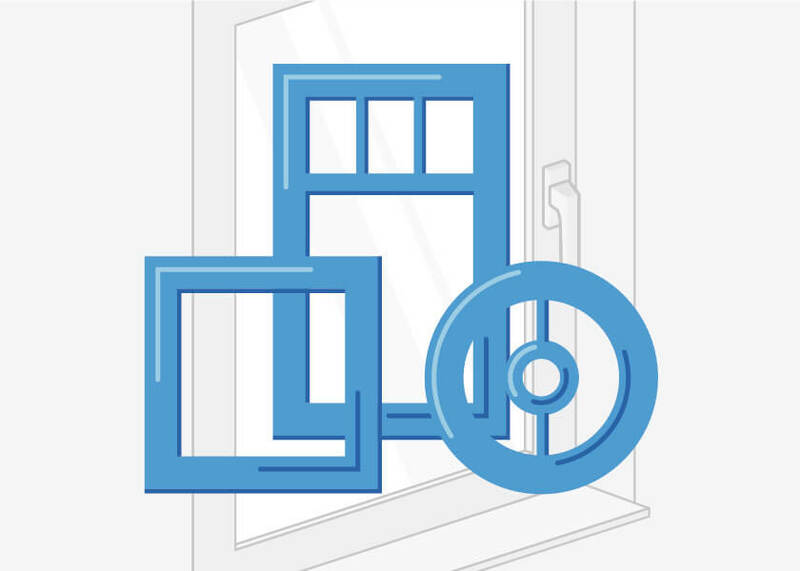 Whether you need locking casement windows, bow windows or electric or manually operated shutters, you'll find the right ones here at low cost plus installation information. Quality windows and doors don't have to come with a high price tag. Vinyl is an excellent frame material with a fantastic price-performance ratio. Moreover, it is available in hundreds of colors to match your needs and home's exterior. Each of the over 200 colors in the RAL Classic range have a unique code to make choosing and ordering simple. 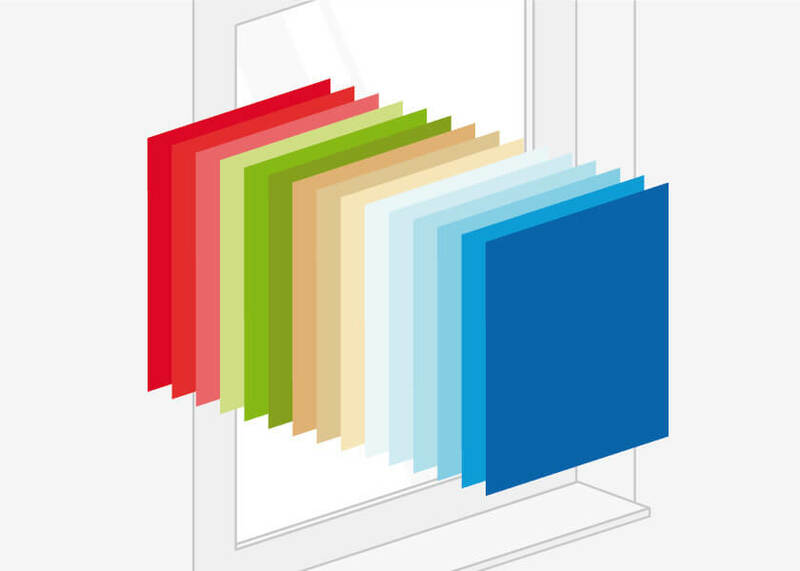 Unlike wood and aluminum, vinyl windows are given special colored foil finishes that are directly applied to the sash and frame by the manufacturer. This foil also protects the surface from weather, scratches and other wear. The additional layer of protection from this type of finish makes them even easier to care for and helps ensure a great appearance for many years to come. Energy efficiency has become increasingly important over the past several years. 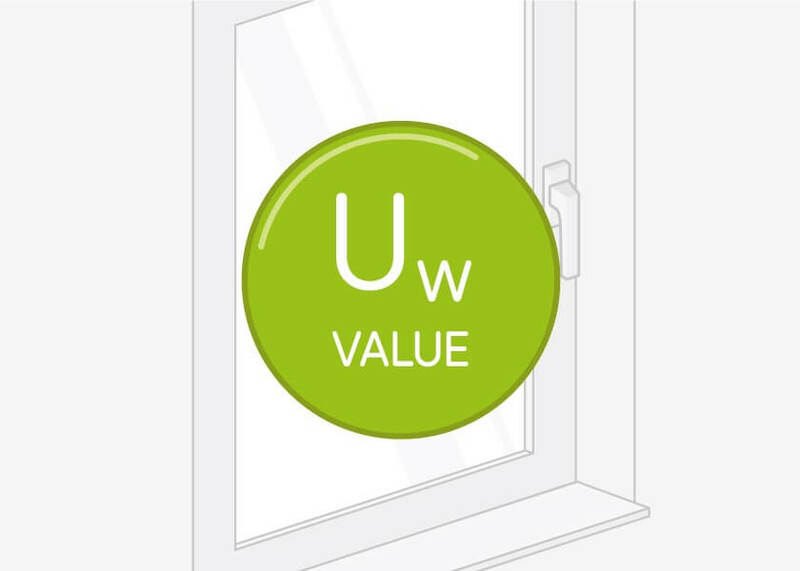 Windows and exterior doors are major sources of both potential energy loss, but also savings.The Energeto series, for example, is aimed at those requiring higher insulation values. 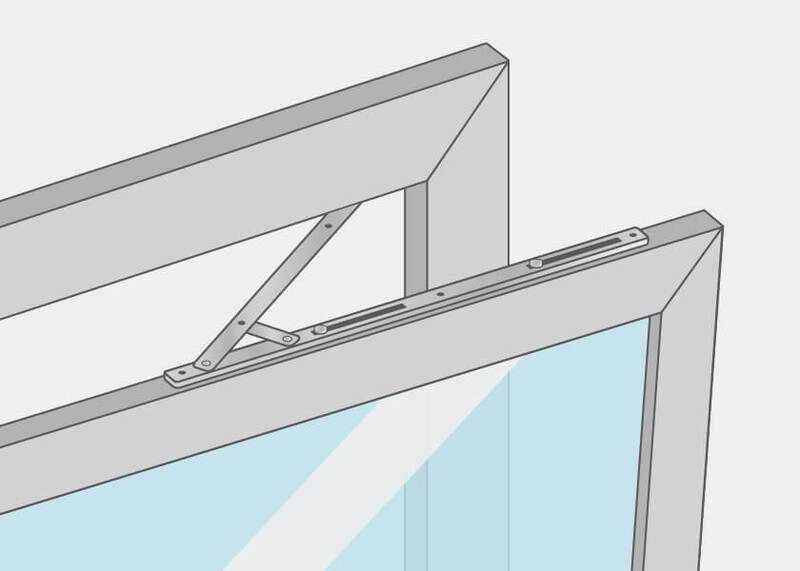 In addition to the profile type and number of chambers, the glazing selected can make all the difference between an energy efficient home and one that wastes energy and needlessly increases your costs. 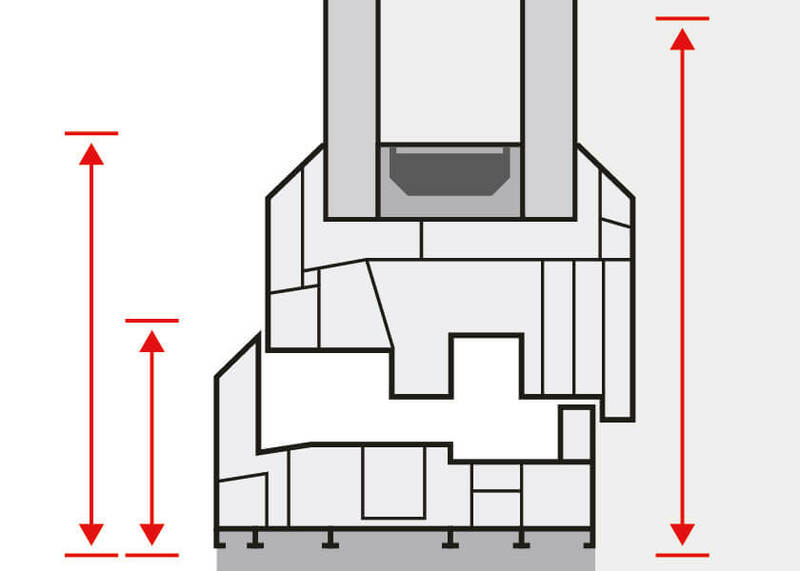 The heat transmission coefficient indicates how much energy that a particular element of a building – in this case the window – loses per square meter, when the temperature difference on the interior and exterior is one Kelvin. The lower the value, the better. Considering the number of windows in a home and their combined surface area, a difference as low as 0.1 W/(m2K) can mean a huge difference in a home's energy efficiency after installation and therefore your monthly bills. Our online store boasts a huge range of products and configuration options to meet your needs, whether replacement windows, casement windows or bow windows. We also offer free quotes, estimates and customer support if you need further assistance before ordering. Custom sizes, built to your specifications can be selected and ordered in just a few steps. This includes the shape and type such as single, double or even triple sash. 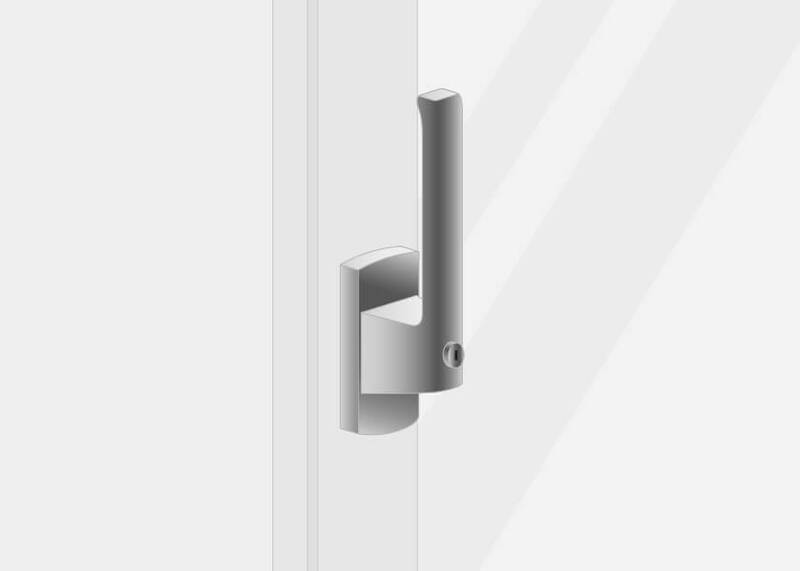 Our configuration tool will double check your dimensions, ensuring they are technically correct and feasible. Next, you can select further details including glazing types for insulation, sound proofing and security as well as any decorate or ornamental glass or bars you may wish to add. We keep a running tab of your order based on the options you've chosen. This ensures you know exactly what you're ordering and price. Questions on how to install them? We offer how-to guides and installation instructions for all our products on our website. Start now!